Nabukelevu volcano is an andesitic-dacitic lava dome complex at the SW end of Kadavu Island, Fiji. Its summit is called Mt. Washington. There are flat lava flows at Cape Washington on the west coast and at the Talaulia Bay on the NE coast. 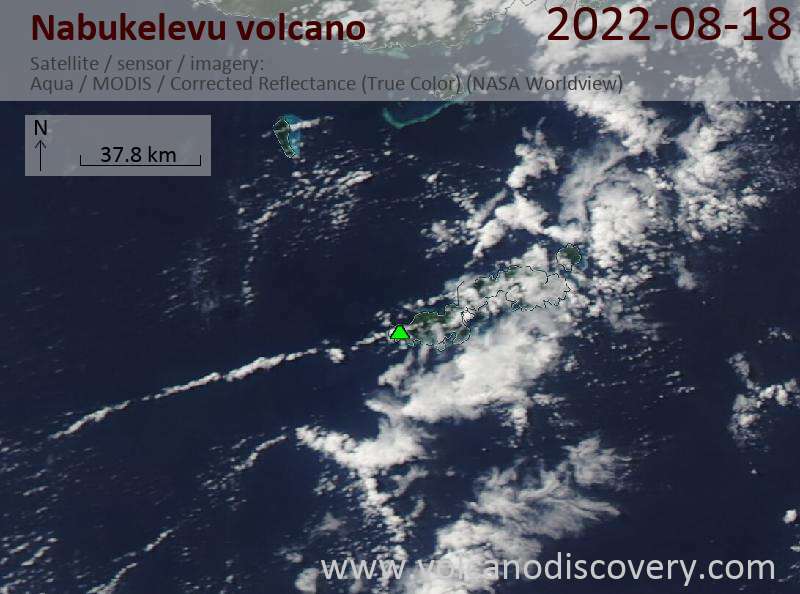 A main hazard from the volcano are debris avalanches from the lava dome complex, which is cut by several collapse scarps that could trigger tsunamis dangerous for nearby coasts, including Fiji's capital Suva 110 km to the north. 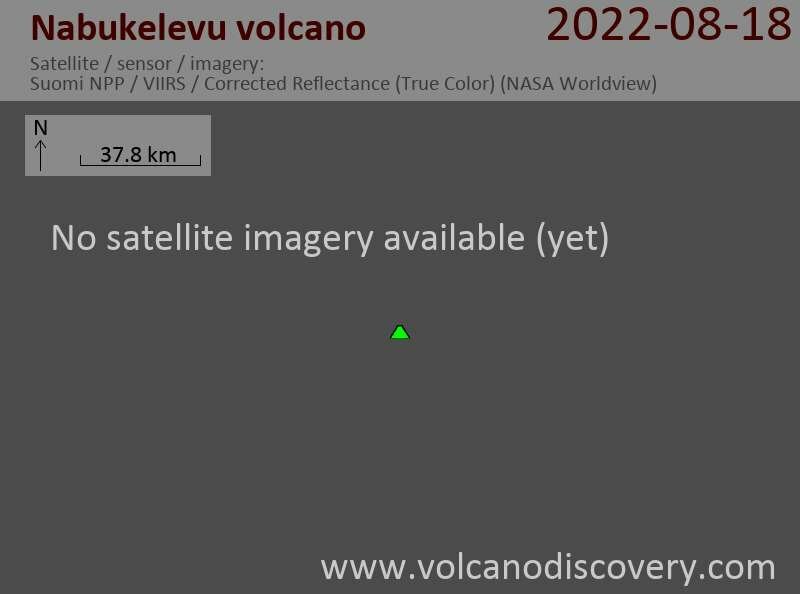 NNE-trending faults cut the Nabukelevu dome complex in several locations and define its eastern boundary. The dome suffered repeated partial collapses producing produced debris avalanches that have incorporated human artifacts and remains. Debris avalanches have entered the sea on the both the northern and southern sides of the volcano. Such events have the potential to trigger tsunamis. Geological records and native legends indicate that several eruptions have occurred at Nabukelevu during the past thousands of years. Block and and-ash flow deposits show that the dome was actively growing during the past few 100 years.